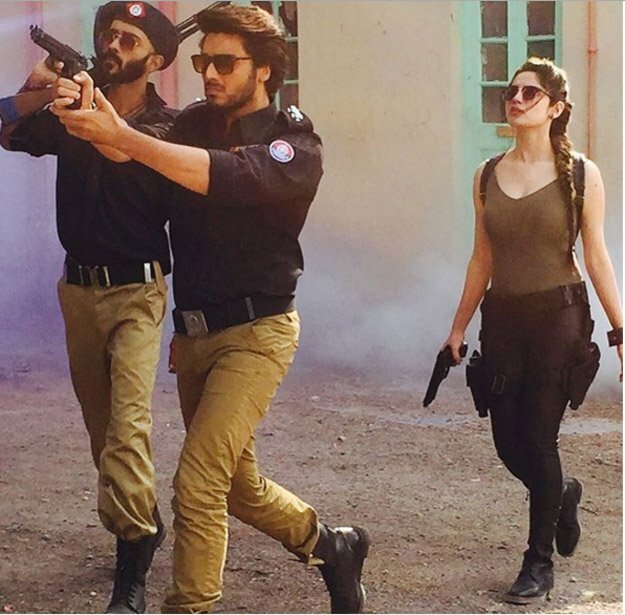 KARACHI: Ahsan Khan has currently been making waves as Shams in TV serial Preet Na Kariyo Koi, but the actor is ready to hit the big screen once again with the upcoming film Chupan Chupai. “Chupan Chupai is a comic thriller with interesting twists and turns,” the actor said while speaking to The Express Tribune. 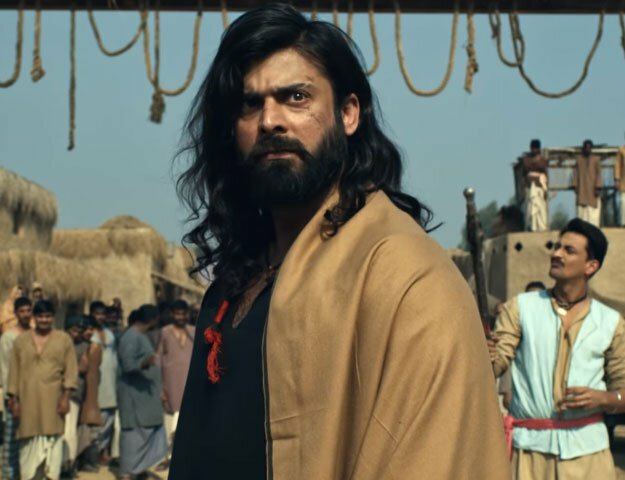 Directed by writer Mohsin Ali of Wrong No fame, the film also stars Neelam Muneer, Rehan Sheikh, Adnan Jaffer, Faizan Khwaja alongside veteran actors Talat Hussain and Sakina Samo in key roles. The film also features talents from National Academy of Performing Arts. Jeffrey Fountain, an American photographer, has been roped in as the director of photography for the upcoming venture. The upcoming film is currently being shot in Karachi and is slated to release by the end of this year.